HTC One phone is really a great phone just released. On benchmarks scale, it easily beats even the newly launched Sony Xperia Z with its powerful Snapdragon 600 chipset. So, this means that HTC One beats all these phones i.e. BlackBerry Z10, Sony Xperia Z, Nokia Lumia 920 when it comes to raw hardware performance. So, Sony is already now running behind HTC when it comes to producing more performance scores. This makes HTC One a more worthy buy, but hey, we can’t ignore Xperia Z’s waterproof cabilities. I mean, literally, I am lured by waterproof, dustproof features of Xperia Z and I miss it in HTC One. Reportedly, Sony is already working on to bring successor to Xperia Z to keep up with the market, so in near future, we may get a new Sony Xperia Z Pro phone! Nokia Lumia 920 is not android phone, but is running Windows phone 8, so when it comes to usability, it lacks behind all those android counterparts. When it comes to raw performance, the processor is not that powerful as well in Nokia Lumia 920. 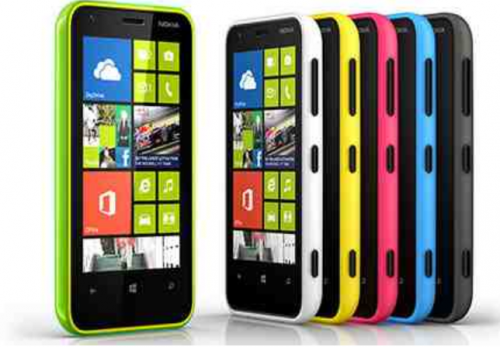 The only reason we included Nokia Lumia 920 in comparison chart here is its PureView Camera. HTC One has introduced the so-called Ultrapixel camera which brings OIS on board. So, we all are eager to get our hands-on HTC One to analyse and compare its camera to that of Lumia 920. BlackBerry Z10 is also recently launched and because this is 2013 high-end phone from BlackBerry, we couldn’t help but enlist this BB10 phone in our comparison table here. Camera - PureView camera with Lens floating technology, Carl Zeiss lens, Dual LED Flash, Optical Image Stabilisation, Video stabilisation. 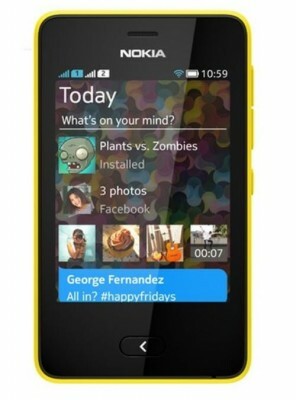 Nokia Lumia 920 is available in black, red, yellow, gray, white colors. Touchscreen works even with glove hands. 4G LTE based on regions.